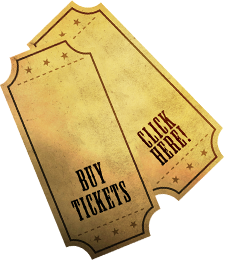 Country Music's Hottest Acts Hit Pacific Beach! Sign Up to Get Down! Lindsay Ell performs "Criminal" at her concert at Moonshine Beach in Pacific Beach, San Diego! Check out this performance from the SOLD OUT Eli Young Band concert at Moonshine Beach! Featuring the song "Love Ain't" by the Eli Young Band. Colt Ford CRANKED IT UP in San Diego! Featuring the song "Crank It Up" by Colt Ford. 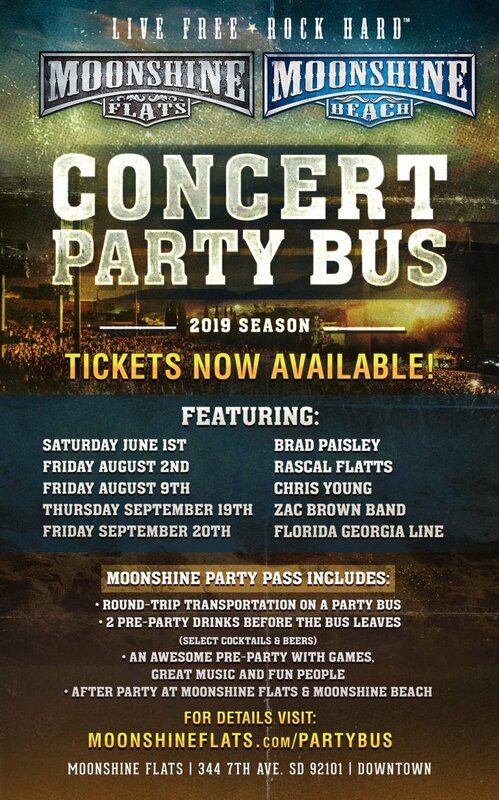 It’s that time of year again— COUNTRY CONCERT SEASON! 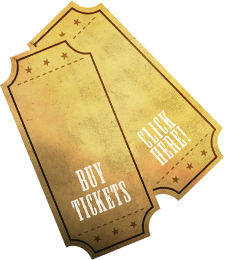 Get your Moonshine Party Passes for all of the Country Megaticket Shows at @NorthIslandCU Amphitheatre. These DO sell out— don’t get left behind!